What is up, nerds! I’m Crash! Also known as UEAKCrash. 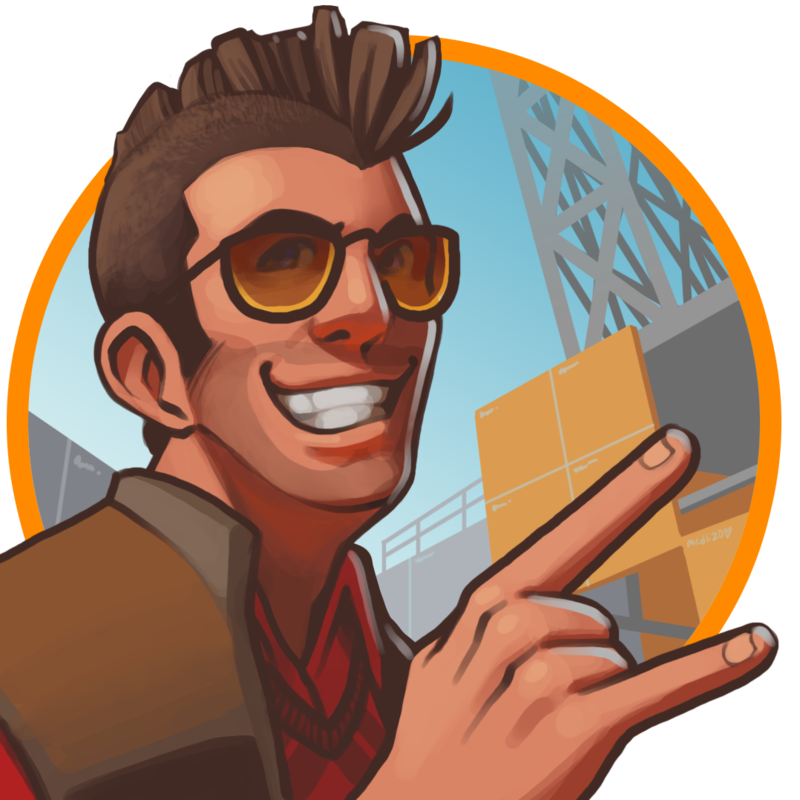 I am really into Team Fortress 2. I do level design for the game as a hobby and create videos chronicling my mapping progress, as well as tutorials on level design, commentary over gameplay, and various other goofy projects. I created this site as a single unified place to host and promote all of my content I’ve created over the years. The secondary purpose to this site is to help teach others how to map for TF2! I feel like my accumulated knowledge and history of my learning process could be beneficial to others, so I hope I can help you in some way! Now how about myself a little bit? I’ve been a gamer longer than I’ve been able to read or write. My family has always had a strong technology focus, and I definitely can credit that for my affinity towards level design and gaming in general today. I recall being very young and starting off a day of gaming with typing the proper DOS commands to load up my desired game. Games like Doom and Wolfenstein 3D got me started off proper into the FPS genre. I very distinctly recall the joy of seeing my first multiplayer match with the neighbor down the street (playing Doom) from my dad’s computer. It absolutely blew my mind at the time. 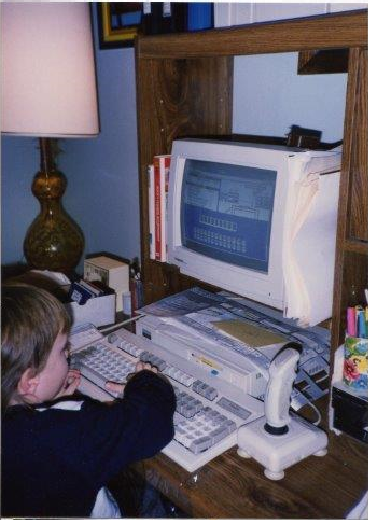 I first started dabbling in level design around 1997 (I was about 9 or 10!) in the game Duke Nukem 3D using the Build engine. I admit I didn’t get very far, but I did create a playable level using this engine, and it represents my first budding interest in mapping. Every game that I’ve really gotten into that has had level design tools, I’ve always taken at least a few hours to play with them and see what I could create. I even did a brief foray a bit in CS 1.6 attempting to learn Hammer, but I didn’t get very far. Imagine where I’d be had I kept it up, though! In 2008 I picked up TF2 on a whim and it has become an obsession ever since. The unique art style and balanced gameplay drew me in, and a stable thriving community kept me put. I picked Hammer back up in early 2010 and started my first TF2 mapping project, joining TF2Maps.net and posting my first map. I developed my skills over time, learning something new with every project, and became the mapper you see here today. I still have plenty of room to learn, and I don’t imagine anything stopping me anytime soon! I started creating commentary videos on Youtube in early 2013 and shortly after started to include mapping related content into my regular uploads. As I developed in mapping skill, I noticed a gap in video content regarding TF2 mapping and decided to try to fill that void! Outside of gaming/ level design, I also play drums in a heavy metal band, play/ DM table-top RPG’s (Pathfinder, D&D 3.5), and other table-top games.